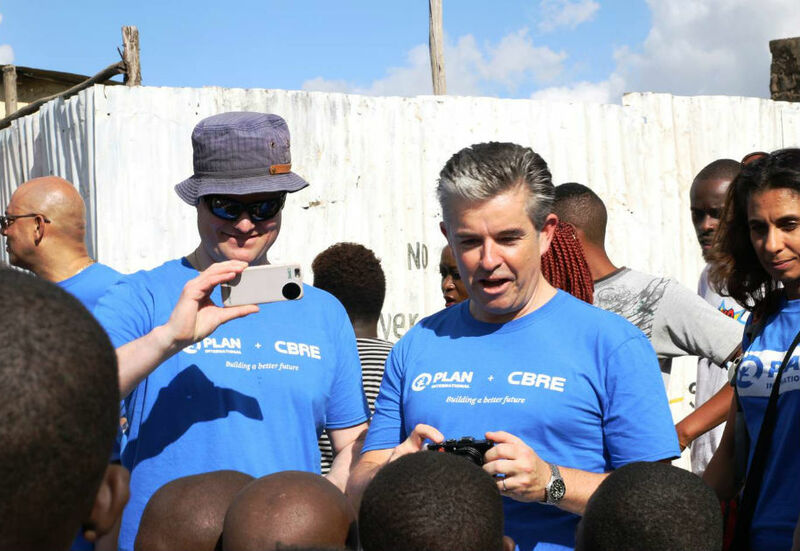 Last year six EMEA colleagues joined our charity partner, Plan International, on a site visit to CBRE's Safer Cities project in Nairobi, Kenya. 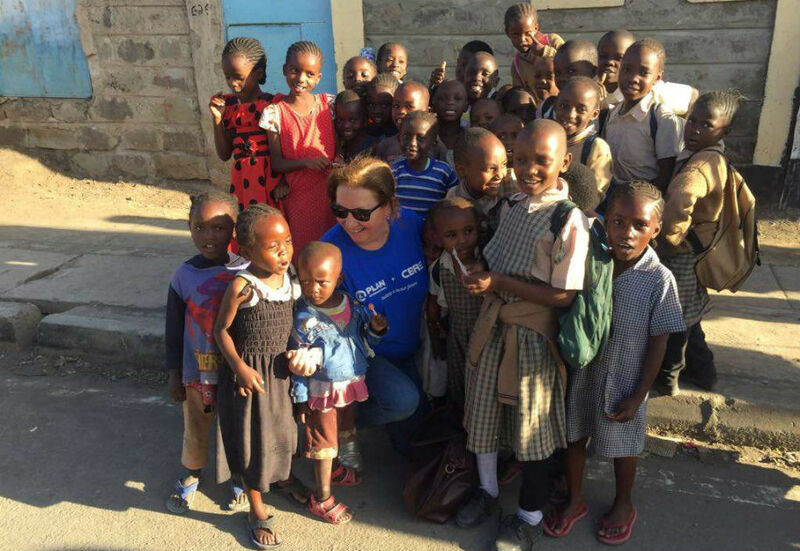 They met some of the young people we are aiming to help and saw the shocking reality of living in one of the poorest parts of Kenya. 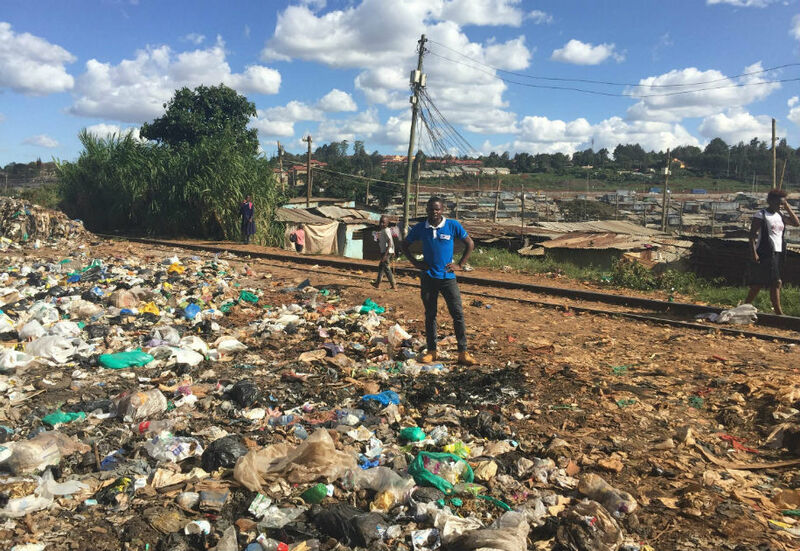 It's unbelievable to think that the children's school sits next to this toxic rubbish tip. 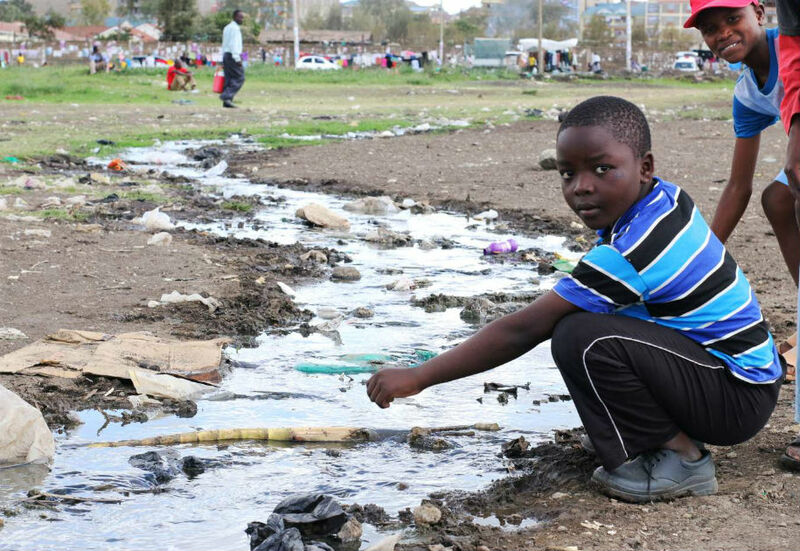 Sewage runs openly through the local park in Embakasi. Most children, particularly girls, choose to stay away because drugs and guns make the park too dangerous. 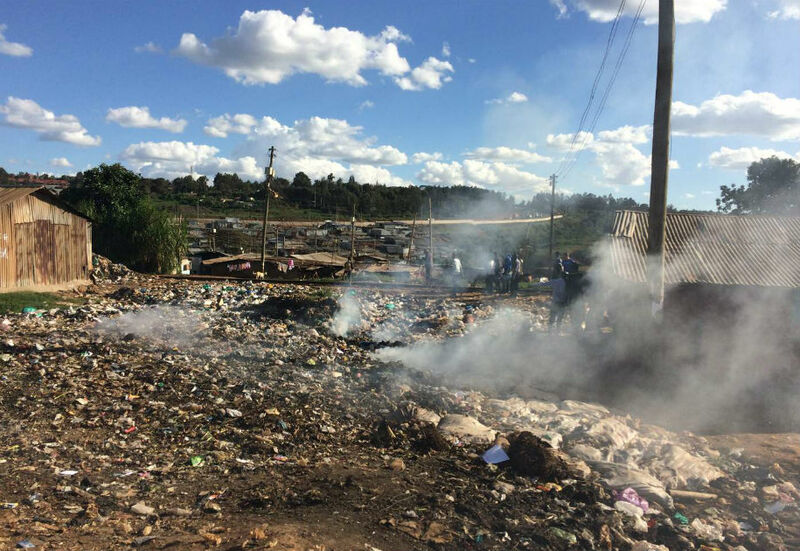 Conditions in Embakasi show how privileged our own lives are in comparison. The stories of the people we met will stay with us forever. 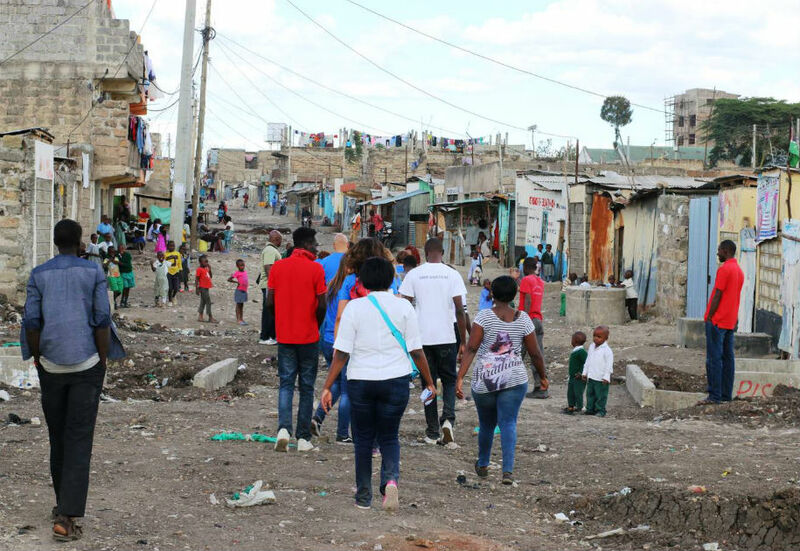 Embakasi has no street lights or infrastructure and poverty, combined with unemployment drives extreme crime. Imagine how that feels for a young person - every single day. 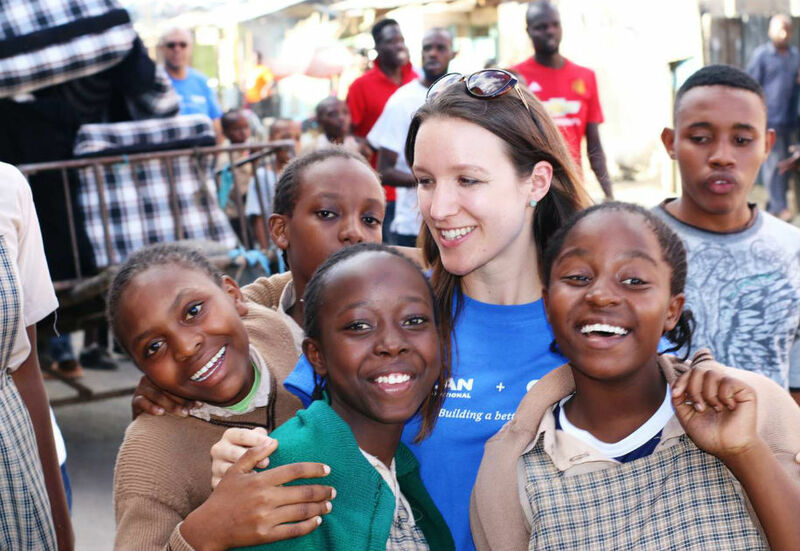 Concha from our Spanish business speaks to local children about daily life in Embakasi. 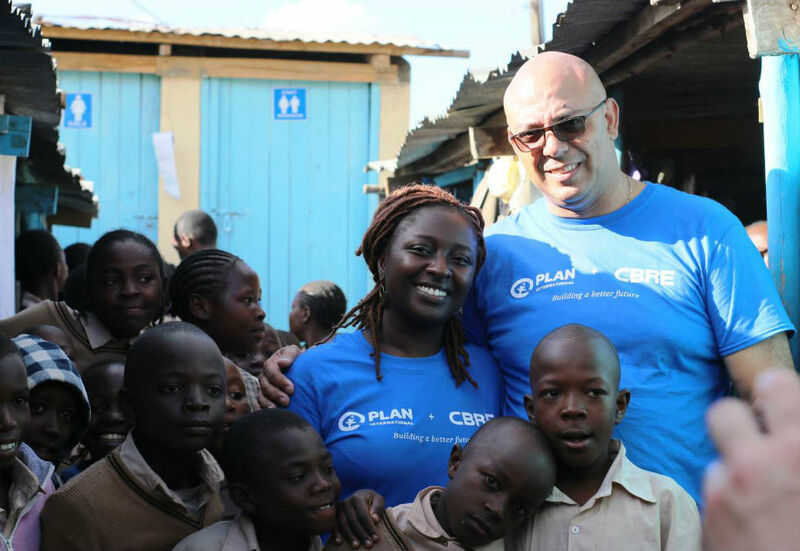 Plan and CBRE's Safer Cities project aims to help change young people's lives by improving local infrastructure and working with the community to transform the district of Embakasi into a place of inclusion and opportunity. 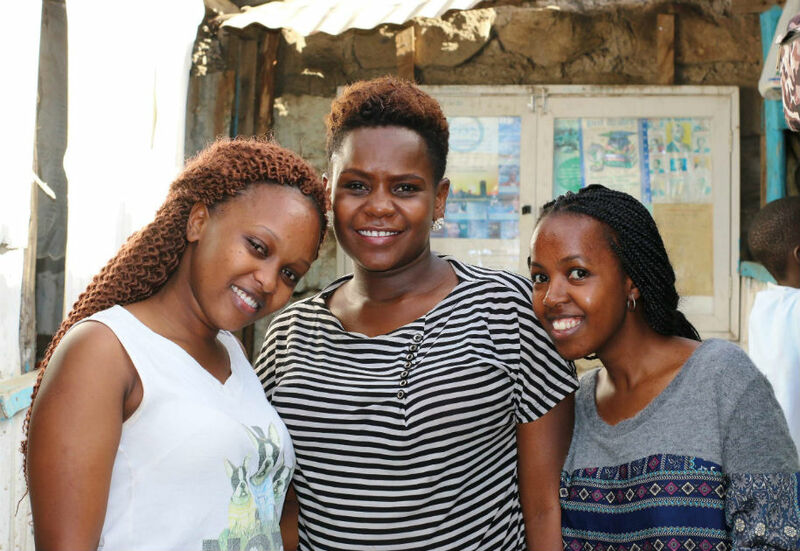 This inspiring young mentor group is helping Embakasi children to stay out of gangs. On of the most inspiring moments of our trip was a visit to an Embakasi school. 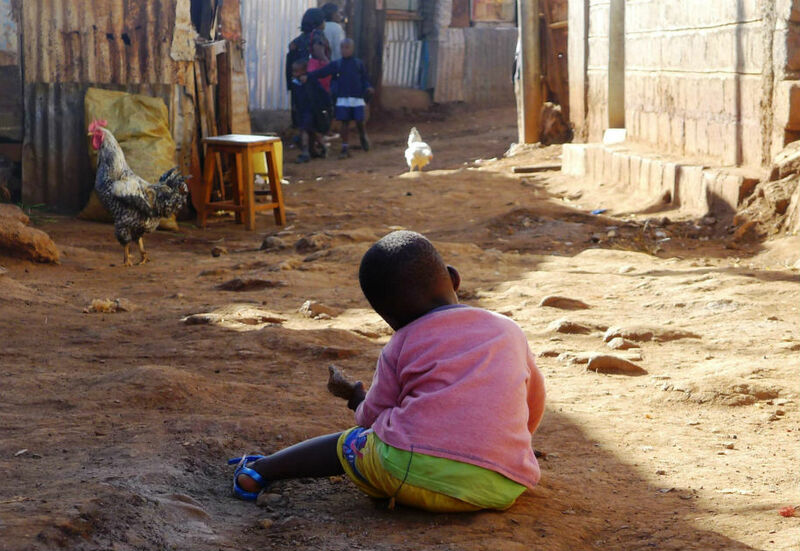 In a world where children have so little, the desire to obtain an education and find a better life was overwhelming. 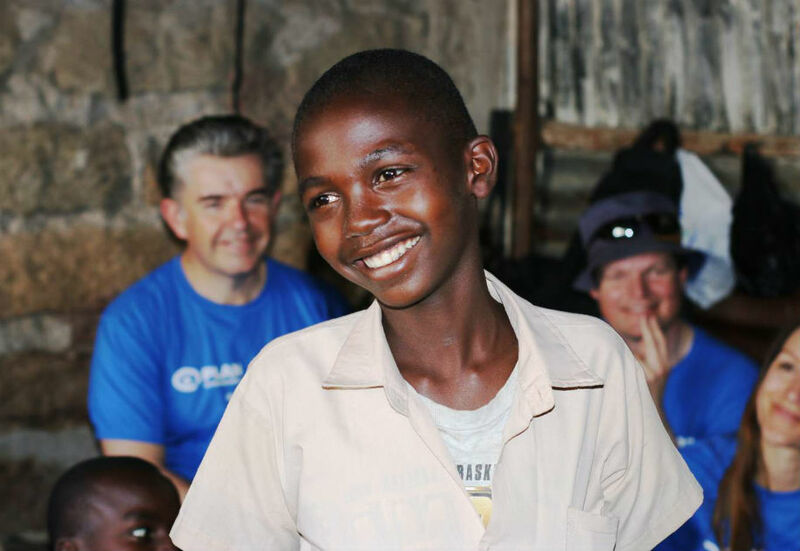 Going to school means everything to children in Embakasi. 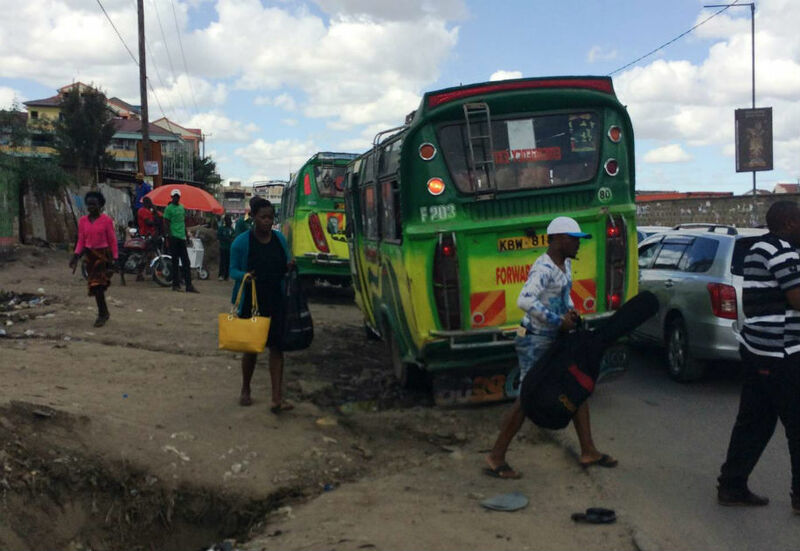 Buses are unreliable and unsafe. CBRE's project will help children to get to and from school more safely. Seeing the conditions facing young people in Embakasi made us appreciate the scale of the problem and the need for action. 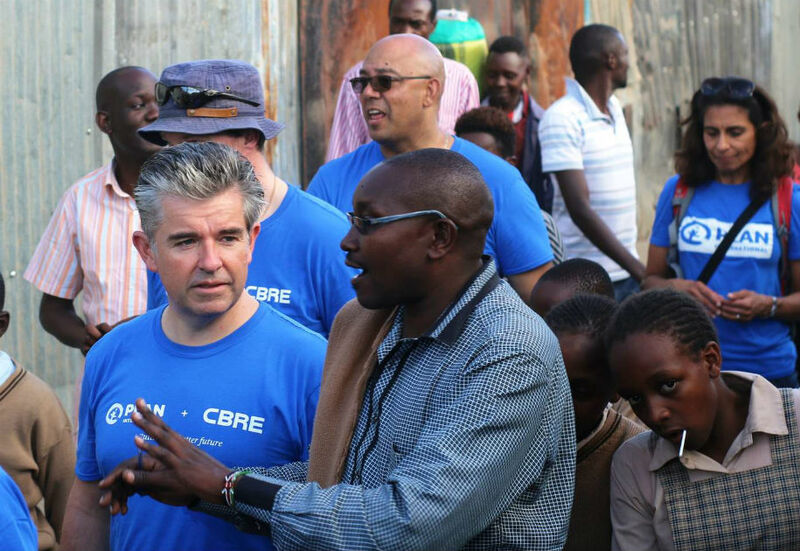 One of the most significant moments of our trip was a meeting with the Kenyan government, Plan International and Embakasi's young community leaders to build relationships, demonstrate CBRE's support and agree a plan for action. Our meeting with the government and local community leaders in Embakasi was a crucial part of our trip. Also joining us on the trip were Conrad Mills and Elizabeth Simiyi from our GWS Africa team. Their involvement in the project is significant as it means that in addition to fundraising, we will be able to support Safer Cities on the ground in Nairobi. One idea we are exploring is a mentoring scheme for some of the young people that we met. 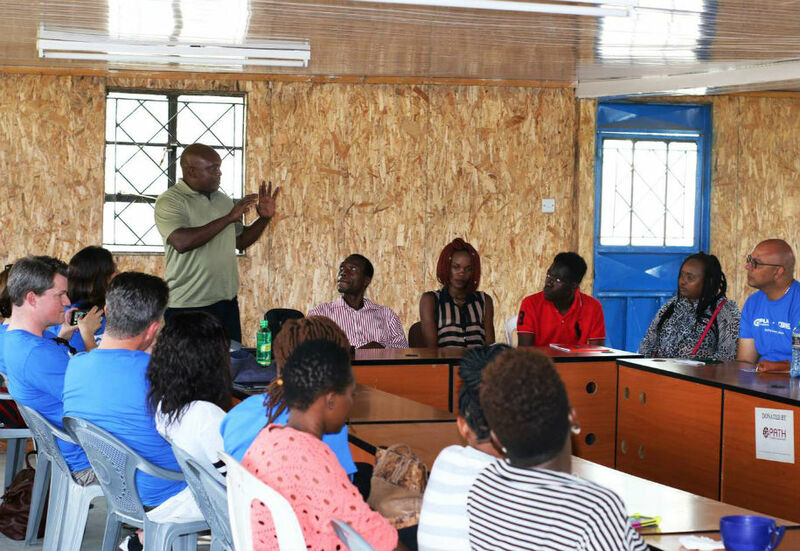 Our direct participation in projects like Safer Cities not only changes young people's lives, it is also increasingly important to our clients in Africa. 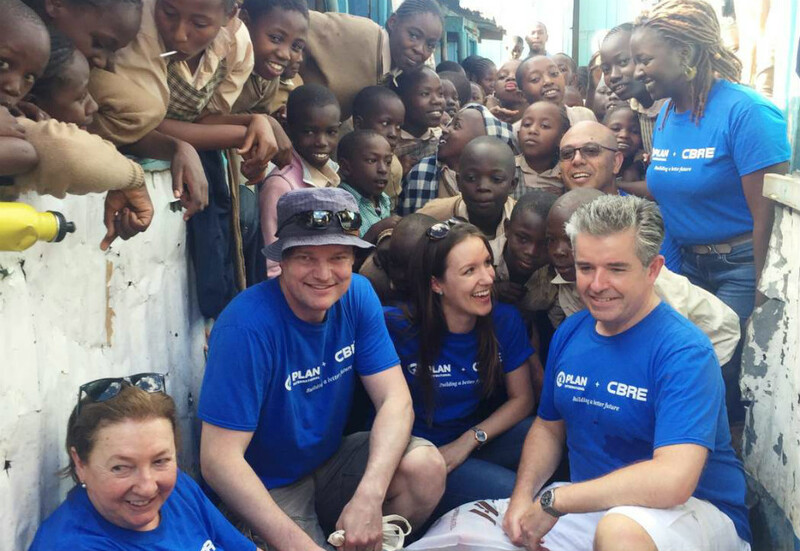 GWS Africa colleagues Conrad and Elizabeth spent the day with the CBRE team in Embakasi. 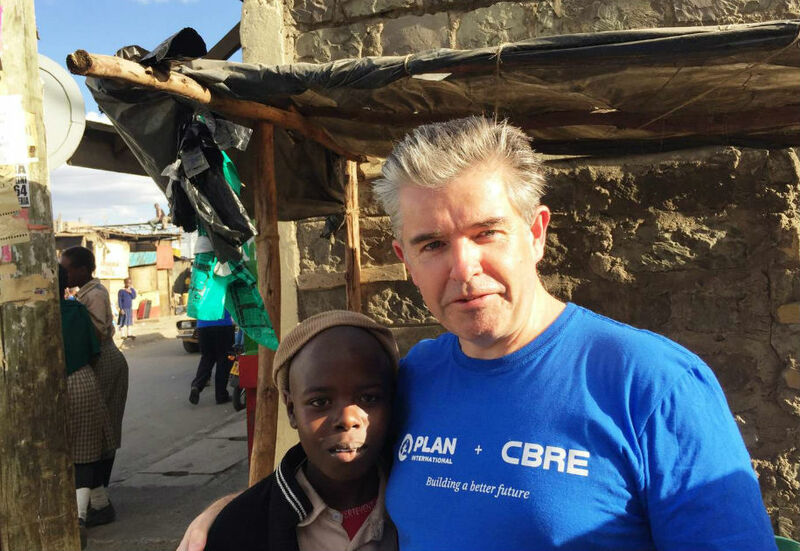 Over the next two years CBRE's ambition is to contribute €650,000 to our Safer Cities project in Embakasi, as well as providing pro bono support on the ground, such as mentoring and apprenticeship programmes. This target includes at least €200,000 in employee fundraising.